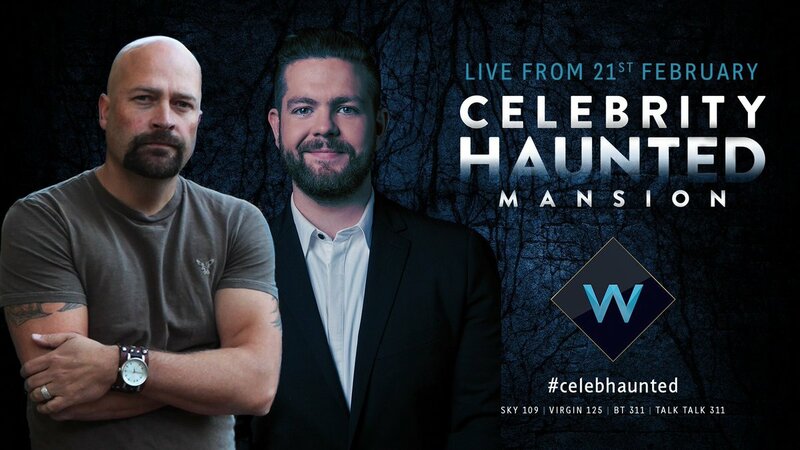 Are you looking forward to Celebrity Haunted Mansion? What made you want to get involved? The main reason I agreed to do Celebrity Haunted Mansion is because it’s something different from everything else out there right now. So many shows have come and gone, many are still going. 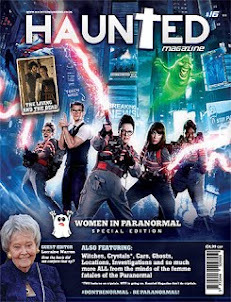 They all seem to follow the same format that we did with ‘Ghost Hunters’ back in 2004. They really haven’t added anything new to the field or to investigating. This seemed like a fun new take on the Paranormal. Secondly, I wanted to do something over in the UK. The people have always been so great to us over the years and have shown such incredible support for what we do. It seemed like a great way to give back and do something exclusively for them. I used to send the ‘Ghost Hunters International’ team over to the UK all the time. 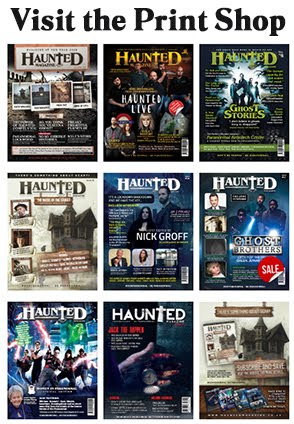 But ‘Ghost Hunters’ had so many local US cases that we rarely got the opportunity to spend time in the UK. As you may or may not know Jason founded The Atlantic Paranormal Society (TAPS) and formed this when he was a plumber by day. 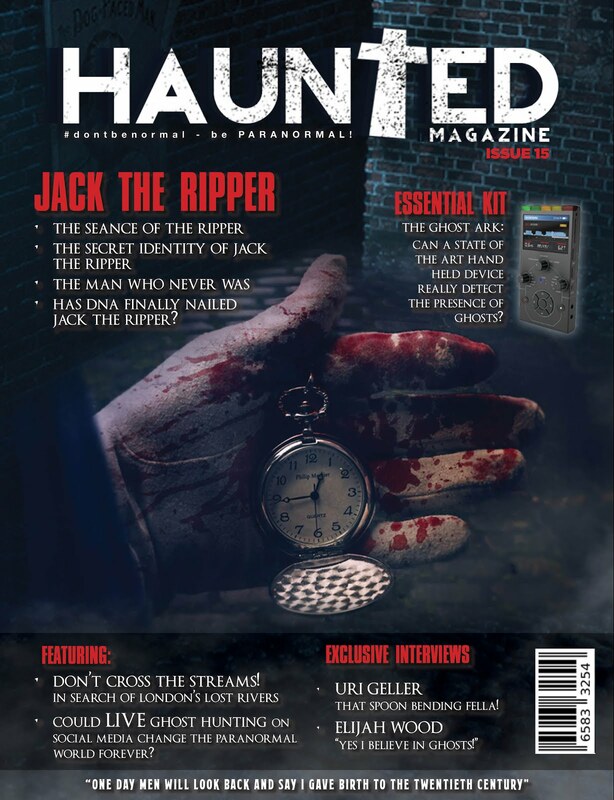 Plumbing and Ghost Hunting is not an obvious connection, when did the fascination with the paranormal begin? Plumbing and Ghost Hunting does share many similarities though and plumbing has helped many times in solving a ‘haunted’ claim. As a plumber, I am diagnosing and problem solving. I am also dealing with all types of people in all different situations. You can’t imagine how many times I’ve had people tell me ‘a ghost flushes the toilet at 2am every morning’, or ‘a ghost is banging on my wall, I feel as if I’m being watched’ etc. The list goes on and on. As for the toilet flushing, many times you find it’s nothing but a bad flapper valve. The banging in the walls many times is just air in the lines. The feelings of being watched can most of the time be chalked up to high Electro Magnetic Fields (EMF). There’s scientific data that shows high EMF’s can create nausea, fatigue, skin irritations, paranoia and more. Sometimes these EMF’s will use the copper lines running through homes to feed the high readings to different areas creating a ‘fear cage’ of sorts. Do you think anyone gets the TAPS and Plumbing connection, it did take me a while and then I thought, that’s very clever? That’s funny. It was never meant to be that. We used to be ‘Rhode Island Paranormal Society’ (RIPS), but the website was receiving millions of visitors a day and we were handling cases throughout the globe. So we felt the name needed to change so people understood we could help them all over. We had thought of ‘International’ instead of ‘Atlantic’, but we liked TAPS better than TIPS. I was also involved in the Paranormal field long before I was a plumber. I used to diagnose and repair Automotive Electrical and Computer issues back when I started in the field. Ghost Hunters International (abbreviated as GHI) was a spin-off series of Ghost Hunters that aired on Syfy. The series premiered on January 9, 2008 and ended on April 4, 2012. 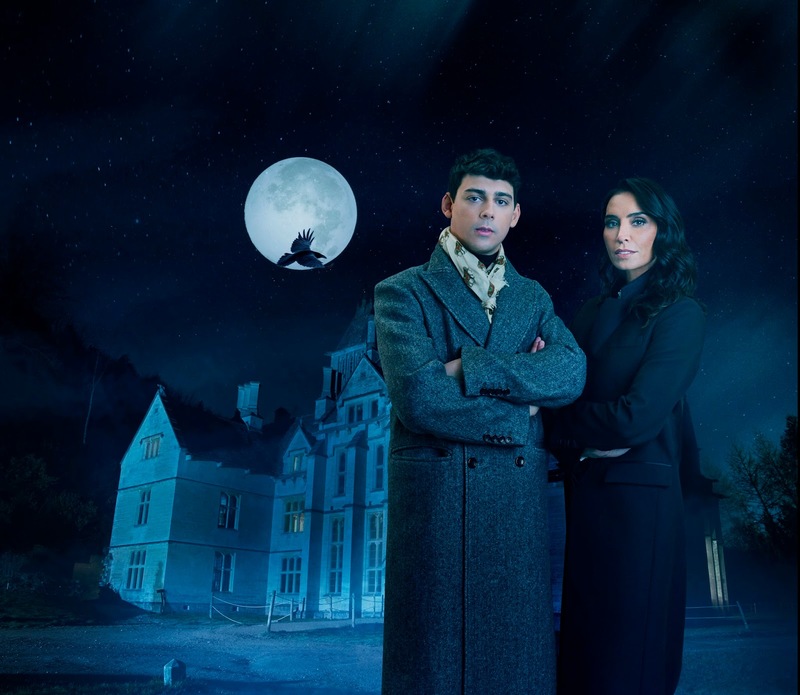 Apart from Woodchester Mansion, where else would you love to investigate over here in the UK, where would you choose and why? 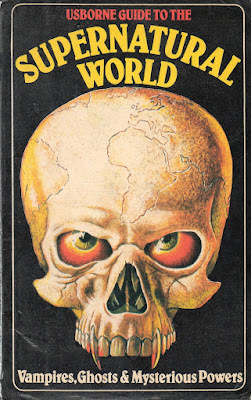 What I’ve always loved most about the UK is the fact that most of you embrace your hauntings. In the US most people are terrified of ghosts and if you believe your home is haunted, many tend to look at you a bit strange to think that way. 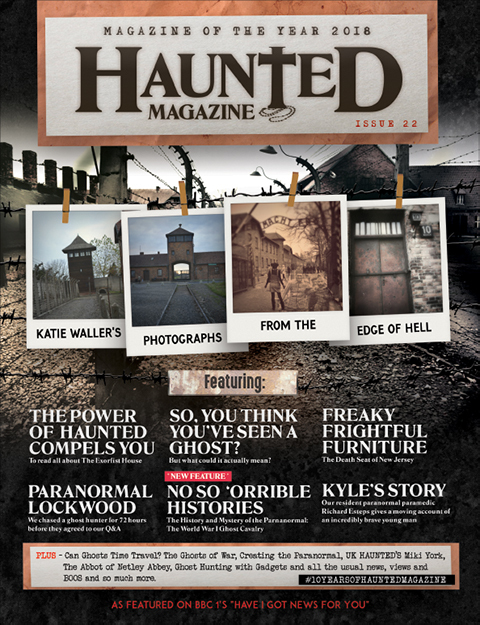 Here [in the UK], a haunted location is a normal thing. As for where I would like to check out, that list is truly endless. If it’s a place that people believe is ‘haunted’, then count me in! 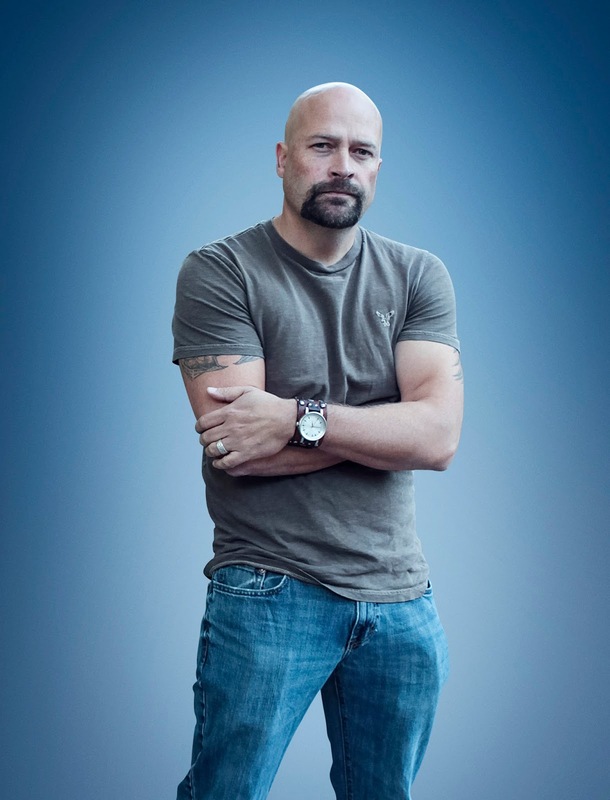 Jason has written a few books on the paranormal and also several sci-fi thriller screenplays and has also used public ghost hunting events and personal appearances to raise money for various charities, such as the Shriners Hospitals for Children and Cure Kids Cancer. 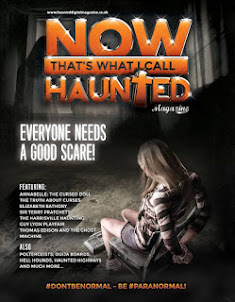 Do you think the Paranormal has changed since Ghost Hunters began, and if so, how so? I do believe that the field has changed a lot since Ghost Hunters. It’s now more socially acceptable to talk about ghosts and hauntings. People can now open up about things they’re dealing with and not feel as if they are being mocked by those out there. Many sceptics and believers are meeting more in the middle to figure these things out and how they are possible. Equipment designers working hand in hand with investigators on speciality equipment specifically designed to help the investigator. Many now know there are places to turn that won’t take advantage of them for financial gain. We don’t charge, nor do we run out to sell books on situations that people may be dealing with. This being said, there of course have been some negatives. Groups popping up all over that are unaware of what they are getting involved in. Many times creating more problems than solving. Silly phone apps claiming they can tell you where a ghost is etc. What are you looking forward to most about Celebrity Haunted Mansion? the UK viewers have a fascination with watching celebrities screaming and being scared. Well, they won’t see me screaming or running around scared! Well, except for dealing with the ‘bats’. If there is one thing that scares me, it’s bats! Honestly, these celebrities need to understand that fear is nothing but an emotion. They can control it! These ‘ghosts’ can’t harm you, but running away from something in the dark can. If someone is too scared to investigate then they shouldn’t be involved in the first place. Their fear will get the best of the them. You won’t be able to trust anything they claim to have seen or experienced. This isn’t because they are purposely being untrue, but when fear is allowed to take control, your perception of events and experiences are distorted. How someone sees something when scared is totally different than how someone sees something when calm and collected. What is the scariest place that you have investigated, what happened? Places are scary, they’re intriguing. I loved Leap Castle in Ireland due to its history and natural beauty, Pearl Harbour in Hawaii and many other locations. 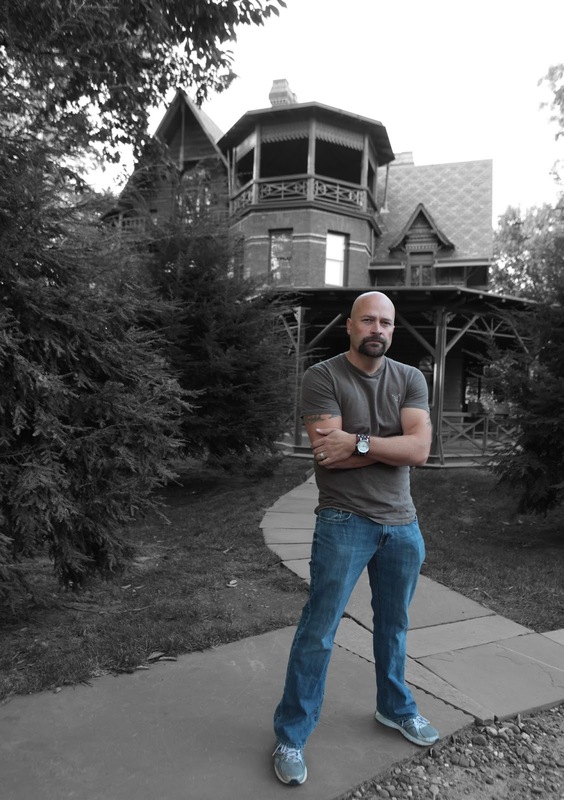 The scariest places I’ve ever investigated though had nothing to do with the paranormal. It’s usually been scary due to the home owner. You never truly know who’s on the other side of that door when you head to assist someone. You’re not really going to these places to find the paranormal, you are going to find the problem. A lot of times you find yourself assisting the people in many other ways than just paranormal investigating. 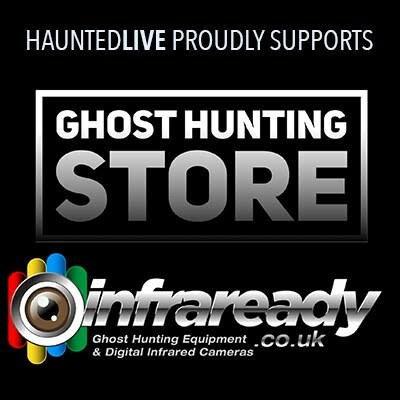 Has your own perception of the paranormal changed since you began investigating locations? In many ways it has. I’ve come to different conclusions on the types of haunting that exist out there. Whether they’re time overlapping, intelligent hauntings, residual hauntings, poltergeists or inhuman haunts. There is so much out there for us to learn. Many of my new theories are way too long to tell you right now. Do you know any of the experts or celebrities that are on Celebrity Haunted Mansion already? I know of Eamonn Vann-Harris. We have spoken many times and he seems like a great addition. I know of Jack Osbourne, he truly has a passion for this field. I am unaware at this time of the celebrities. That is probably a good thing though. I want to be 100% unbiased. 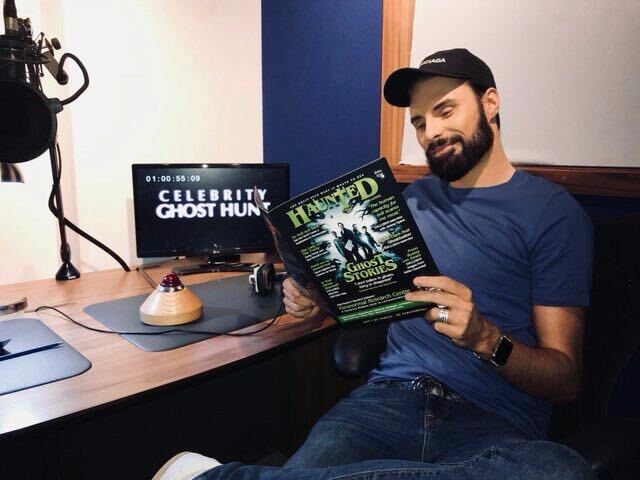 Which USA celebrities would you love to take ghost hunting? I’ve taken my close friends Meatloaf, Colin Ferguson and may others. But, in all honestly, celebrities and everyday people are all the same to me. I treat everyone the same. We all put our pants one leg at a time. And finally, do you think that there’ll ever be a time that there will be definite proof that ghosts exist? I truly believe and hope so. It may not be in my lifetime. All that matters to me is, if somewhere down the line someone finally figures it all out and somehow the work I spent my life doing helps in anyway, then it all was worth it.